SKU: AA00272. 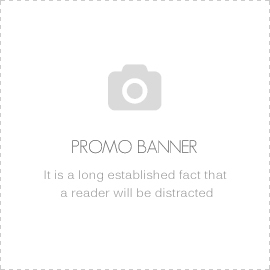 Categories: Anti-rides & Anti-âge, mains, Soin Visage. 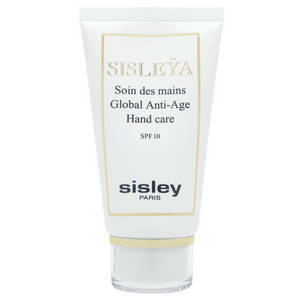 Sisleÿa Hand Care Global Anti-Age protects (SPF 10) the hands and brings them a new youth. Its formula offers a complete action: anti-stain and lightening (extract of petal of nasturtium), firming anti-aging (extract of apple seeds) and restorative. Harpagophytum extract combined with Liquorice extract brings suppleness and softness. Its fine and light texture is quickly absorbed without fat effect. The hands are visibly softer, smoother, and look younger. 1.Apply Sisleÿa Global Anti-Aging Hand Care as often as needed on clean, dry hands. 2.This care is also recommended to strengthen the nails and soften the cuticles.